Behind the bricks and mortar, there are the people of Western Illinois University and the Macomb community. Who We Are: We are Cindy Piletic and Michelle Janisz. 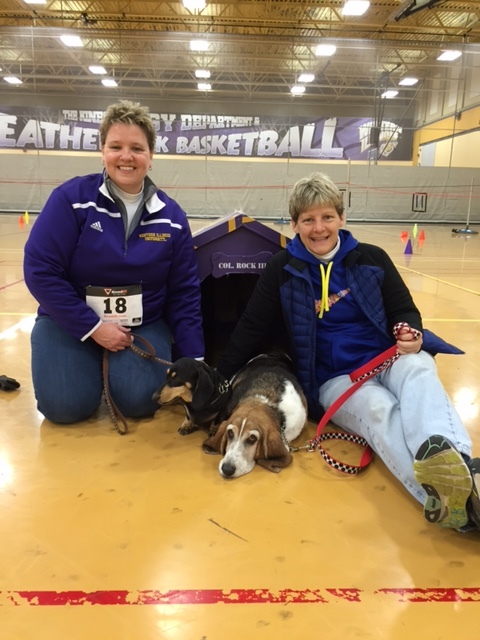 We are both employed by WIU and are the happy "moms" of two dogs: Sophee (Basset Hound) and Cadie (Mini Dachshund). Cindy: I am a professor and graduate coordinator in the Department of Kinesiology. I work to make a difference in the lives of students by teaching about physical activity and disability and empowering students to celebrate diversity! Michelle: I am the director of the Office of Student Activities. I work hard, play hard, and am privileged to work with the most accomplished professional and graduate staff to provide activities to students every day! Cindy: As a two-time graduate of WIU (B.S. '84; M.S. 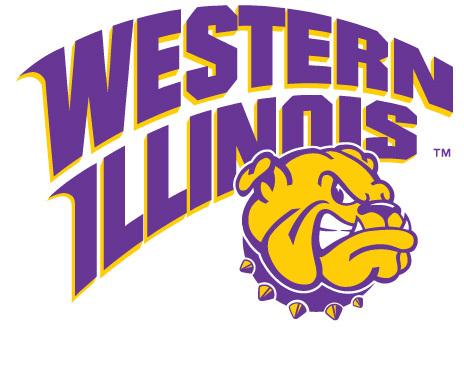 '86) and one of three siblings who also completed their degree at WIU, I love the personal interaction with students that a small institution provides. I also enjoy touring the rural roads of McDonough County where she can walk for miles and not see a soul! Michelle: I love WIU so much I was not only was employed once here, but chose to return for a second employment opportunity, both in the Office of Student Activities. Cindy & Michelle: The friendly, caring colleagues who collaboratively work to create a great educational and social opportunity for students is what keeps us engaged and excited about the future of WIU.